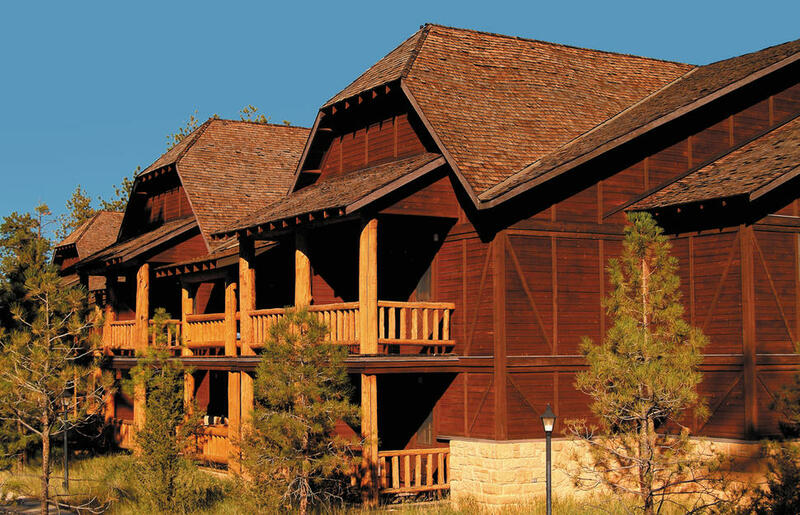 The Lodge at Bryce Canyon is unique in that it’s the only lodging located within the national park itself, so guests enjoy easy access to its hiking trails and lookout points. 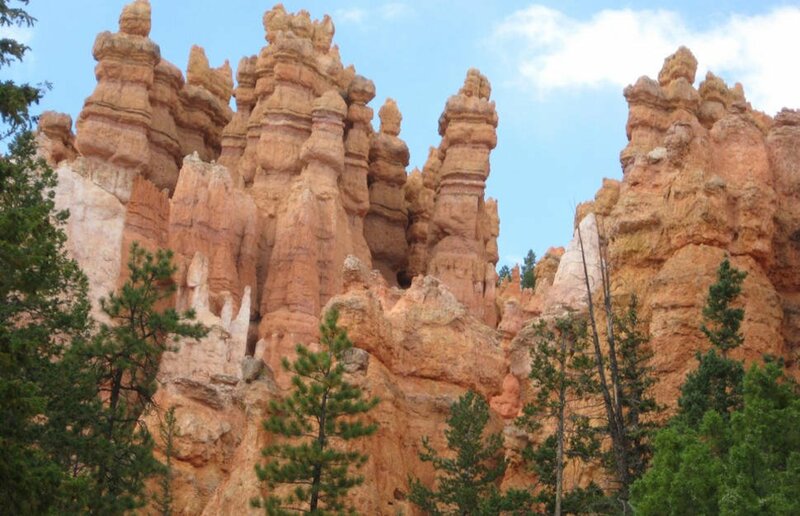 Stay here during your tailor-made holiday and in addition to unrivalled views over the park’s natural amphitheatres and iconic hoodoos (eerie spire rock formations), you’ll be able to set off on horseback tours and see the park after dark on a full moon hike. 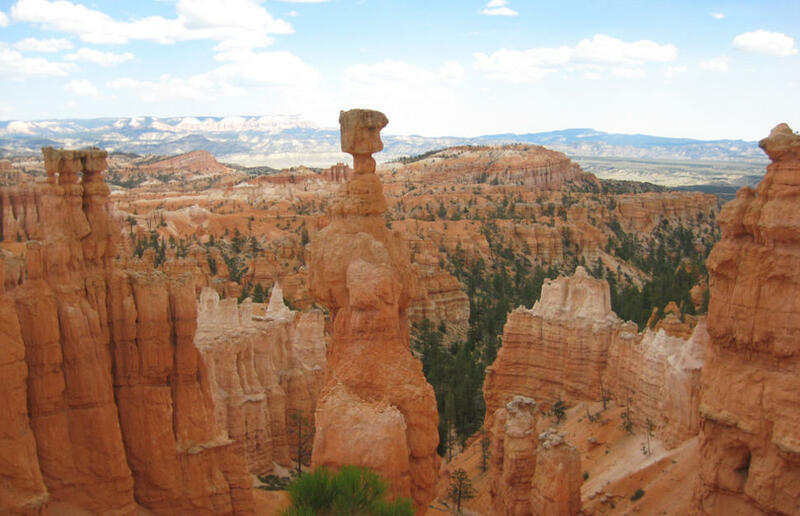 Bryce also offers exceptional stargazing due to the pristine air and lack of surrounding development. 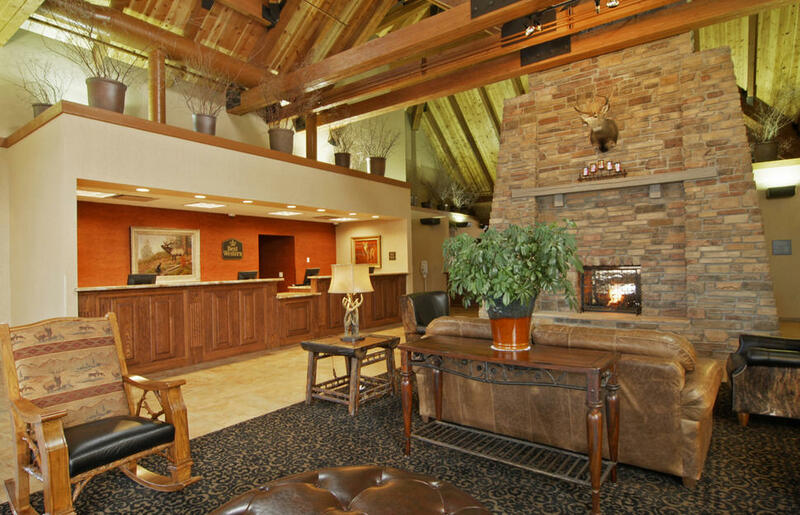 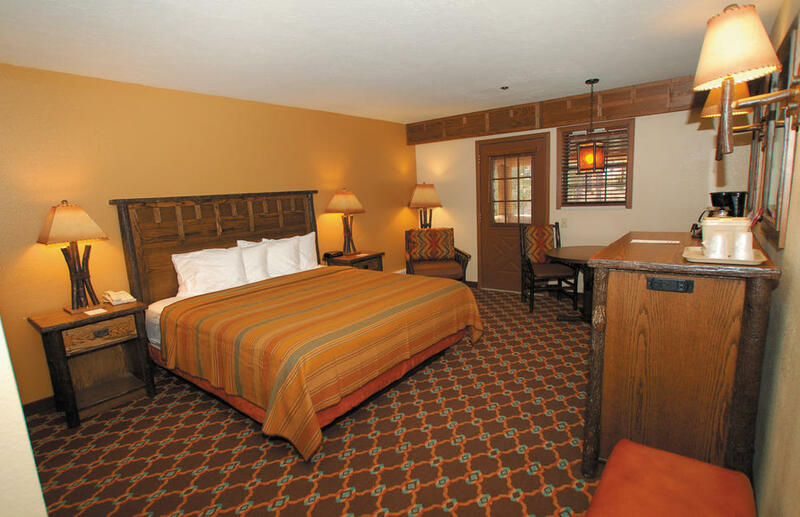 There are a variety of accommodation options to choose from, ranging from comfortable suites in the main lodge to rustic log cabins within steps of the canyon rim. 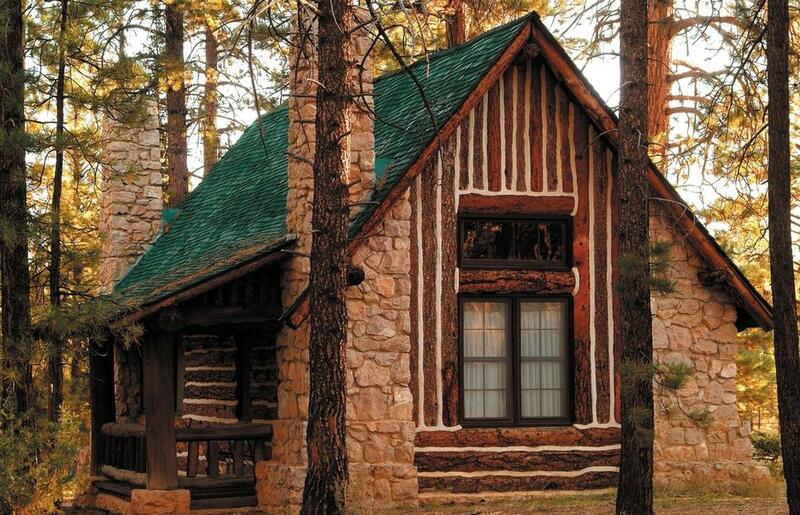 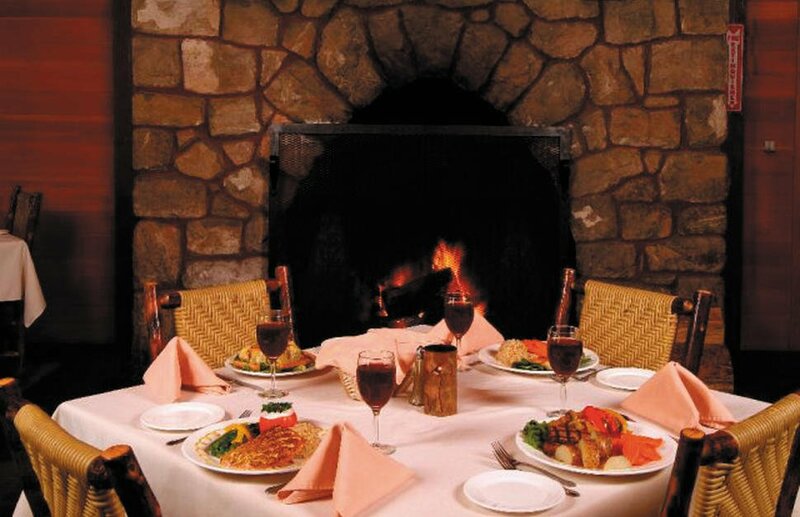 Each has king or queen sized beds, full bathrooms and coffeemakers, whilst cabins also enjoy gas fireplaces. 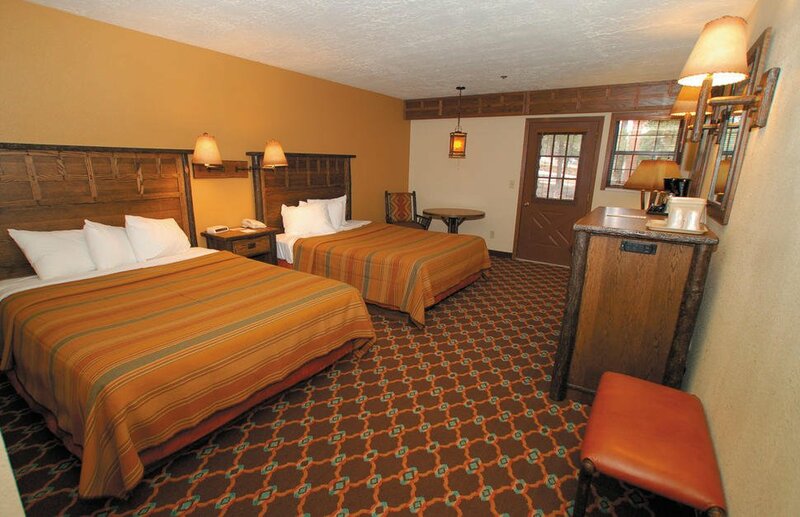 In keeping with the peaceful atmosphere of both the surroundings, you won’t find televisions in any of the guestrooms.